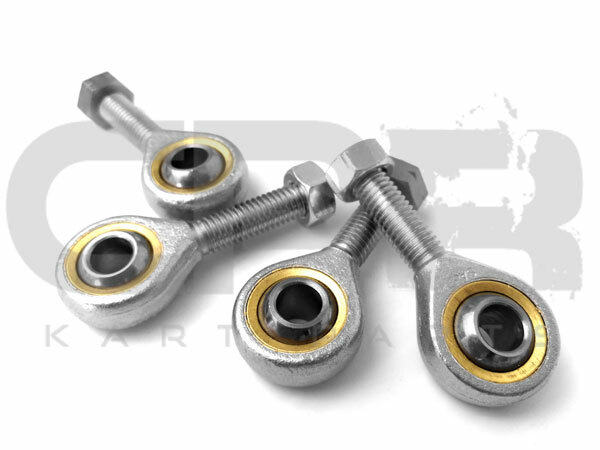 TIE ROD END PAIR (MALE) (X2) - Enough to do a complete kart. WHY USE CPR PRODUCTS FOR YOUR KART? We've been supplying kart racing enthusiasts in Australia since 2005. That means we've been learning the right and the wrong products to use when racing a reliable kart that won't let you down. There are plenty of cheap solutions on the market, but most low priced products are cheap and nasty substitutes, or products that they know are a compromise and are still happy to sell it to you so that they can rub their hands clean once you've bought your unreliable items. 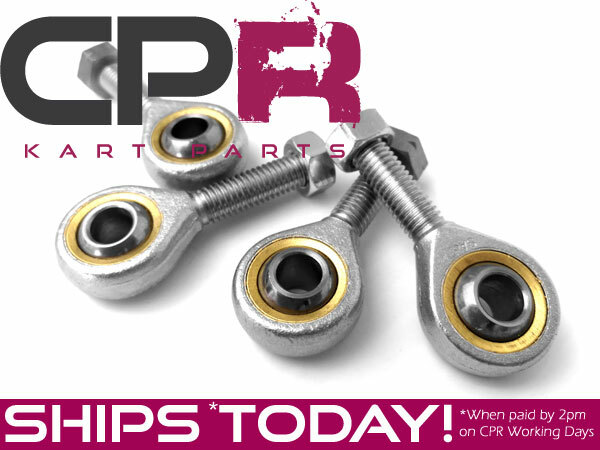 Here at CPR we have developed a range of correctly configured parts that work together. With CPR parts on-board you'll be the one with the reliable kart that has fun all day long, rather than the guy who spends most of the day repairing his.